In a statement, the police force said: "At this time the suspect does not appear to be known to the victim or to the victim's family". It was started by friends of the family after Landen's cousin April Hoffmann, posted an Instagram tribute. Aranda was arrested on July 4, 2015, after police said he matched the description of a man throwing things off the upper level of the Mall of America to the lower level, court records show. "We have removed his picture as there have been multiple people trying to copy this GoFundMe page and the family is still requesting privacy and has elected at this point not to share photos at this time". "The child is still alive and receiving care", he said. 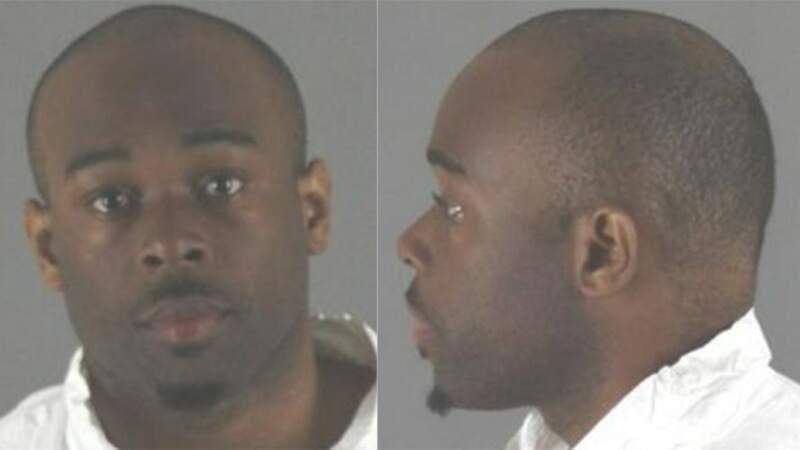 "Oh my God, my baby, someone threw him over the edge, '" witness Brian Johnson said to WCCO when describing the scene. "We think this is a very isolated event", Potts said. Police credited a concerned bystander for chasing the suspect, and the Mall security for tracking him to the transportation station where he was apprehended. Potts said he expects to turn the case over to the Hennepin County Attorney's Office on Monday for a decision on formal charges. He was charged in two previous incidents at the mall in 2015. Court documents also show that the mall assault suspect was convicted of property damage for smashing five computers at Sumner Library in Minneapolis in August of 2015, causing about $5,000 in damage. The complaint says Aranda approached a woman who was waiting for the restaurant to open and asked her to buy him something. He tossed a glass of water in the woman's face, then threw a glass of tea at her leg, shattering the cup.